Learn more about Diane Nash and other Freedom Riders. 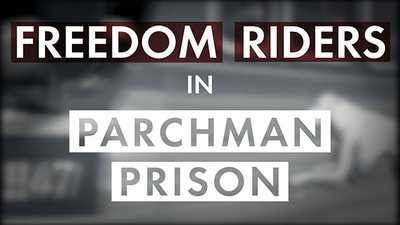 In 1961, the Freedom Riders were arrested and sent to Mississippi’s Parchman Prison. 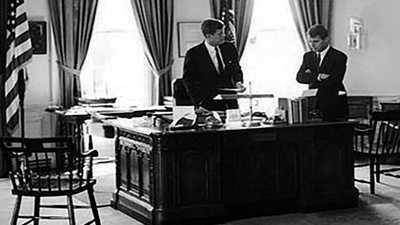 Civil rights were not a major concern for the Kennedy administration. Rather, Cold War politics were front and center. 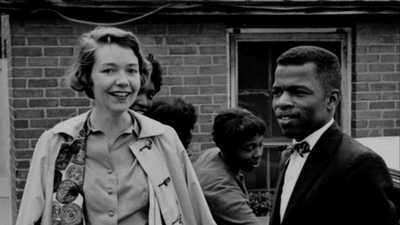 The Freedom Riders represented a cross-section of America – black and white, young and old, religious and secular.